 “I am writing to express my gratitude for sorting out my flooding problem, particularly Barry, Kenny and Tony, who were professional knowledgeable and supportive in our distressing times. 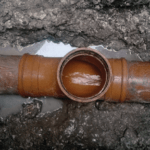 “Thank you for the excellent job done in the laying of a new mains water supply pipe from the water meter units … Your two chaps Pete Woods and Lee Goodman had the job completed in record time and I am well satisfied. It certainly was no easy task. The original water supply pipe … probably has been leaking water for well over 12 months, if not longer.